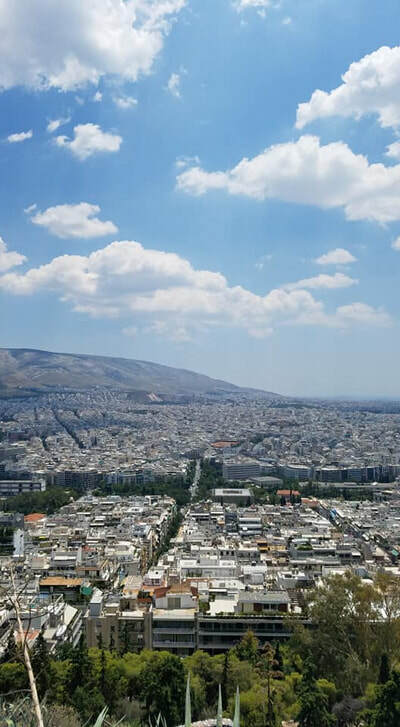 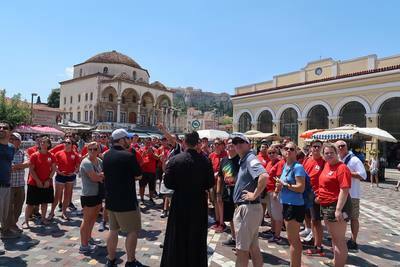 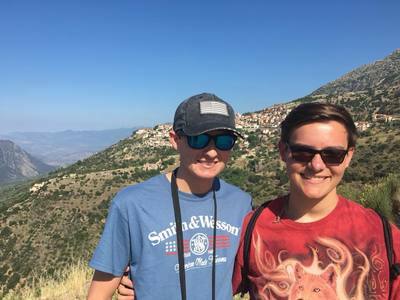 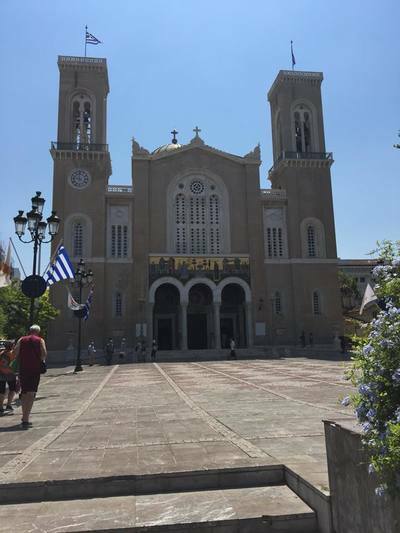 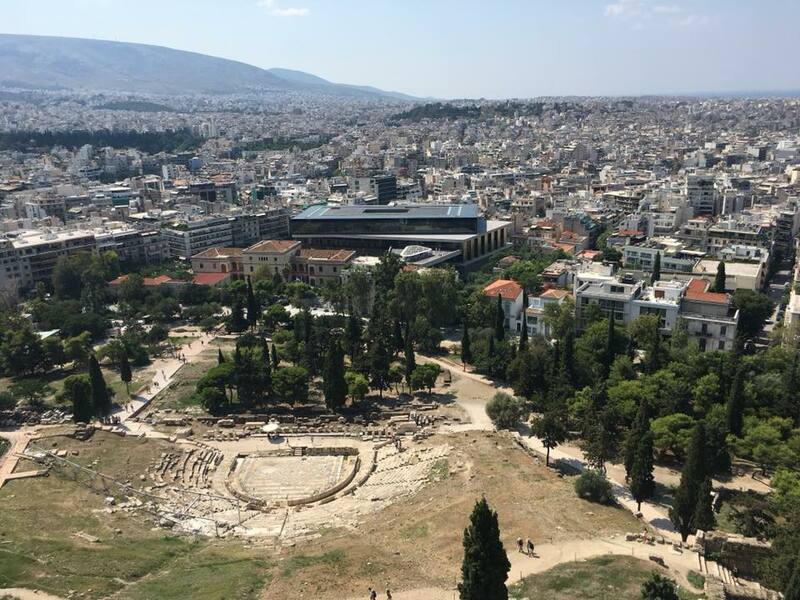 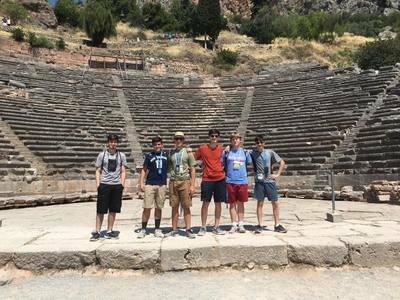 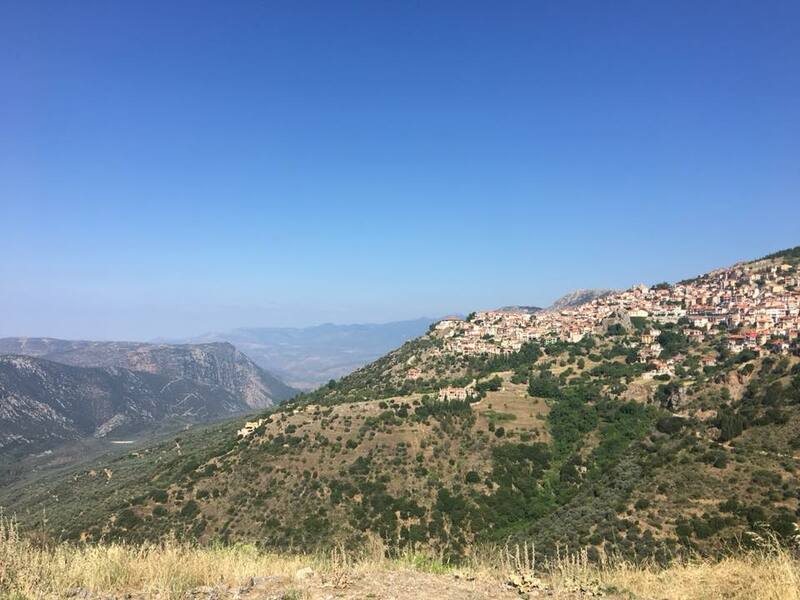 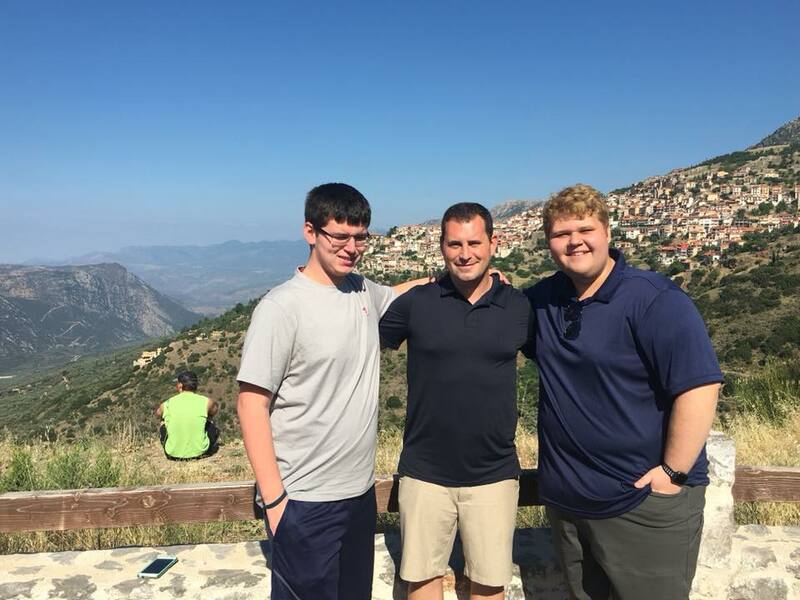 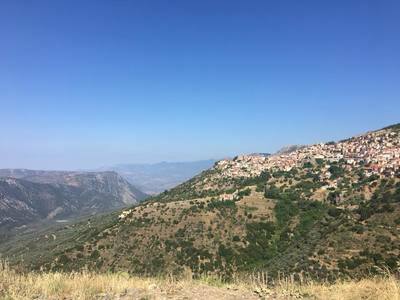 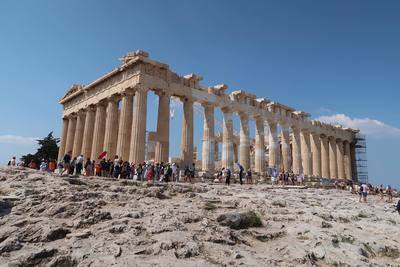 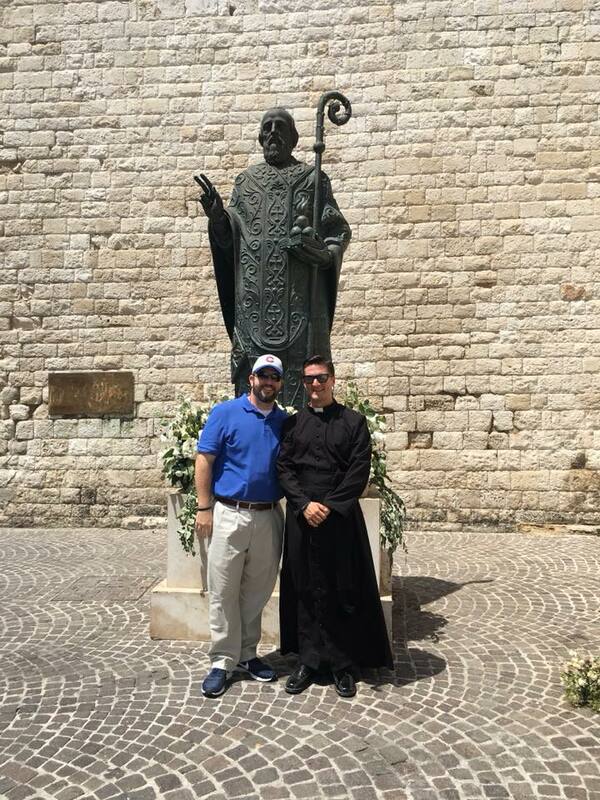 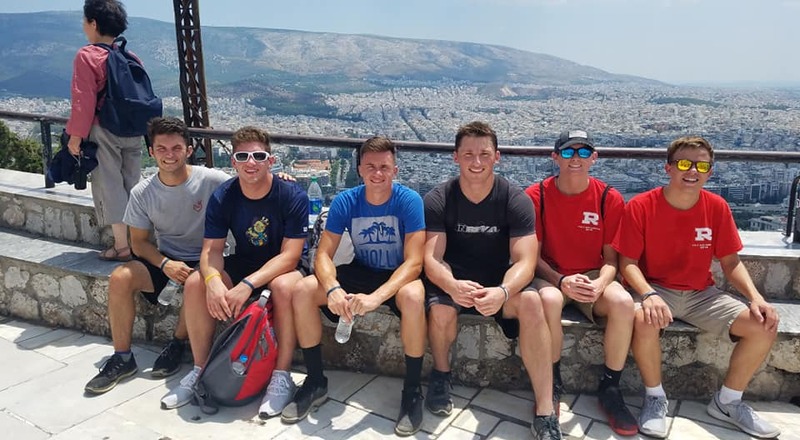 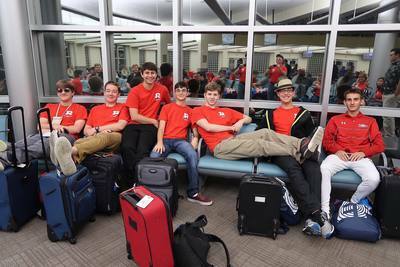 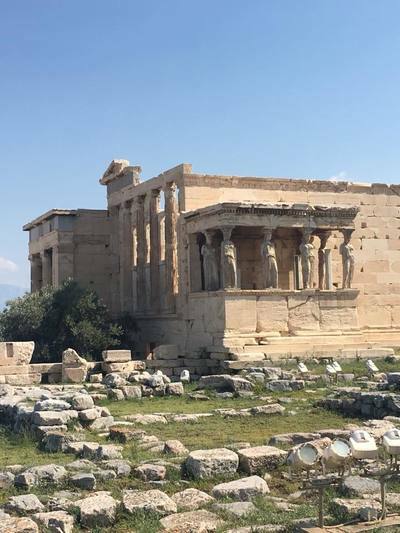 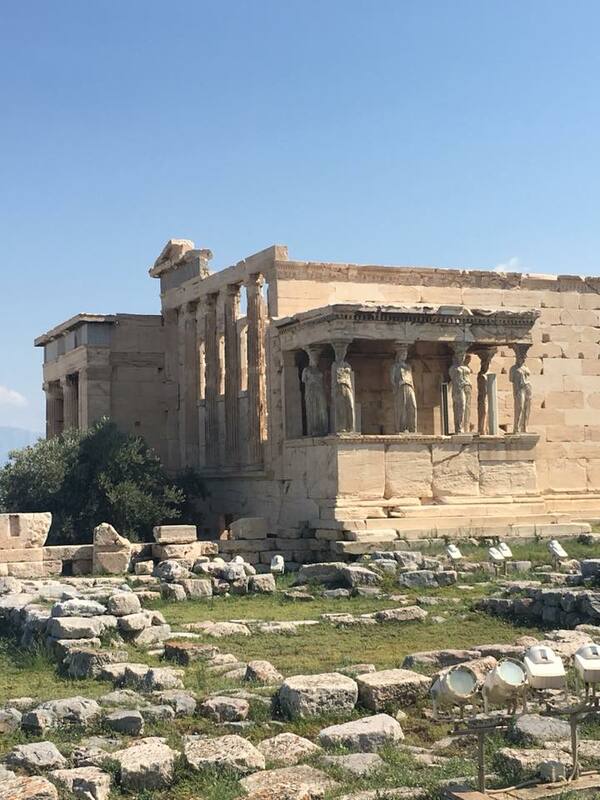 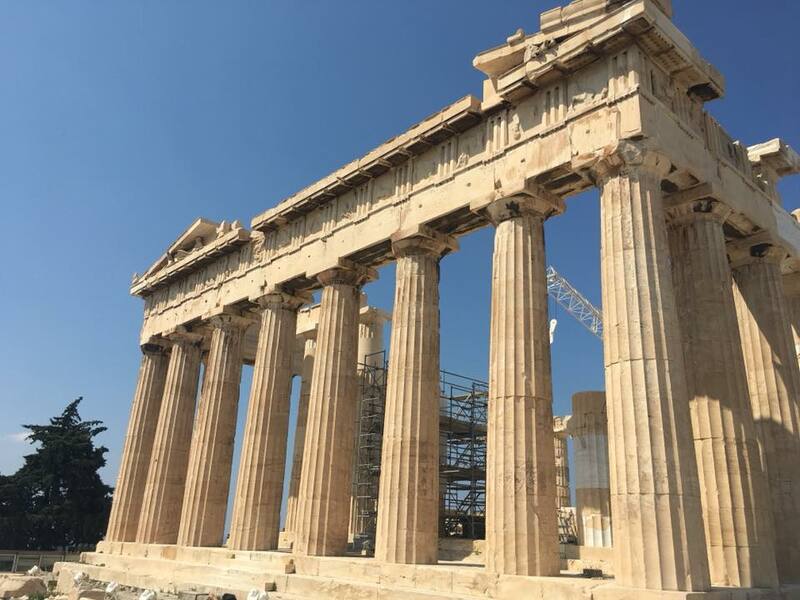 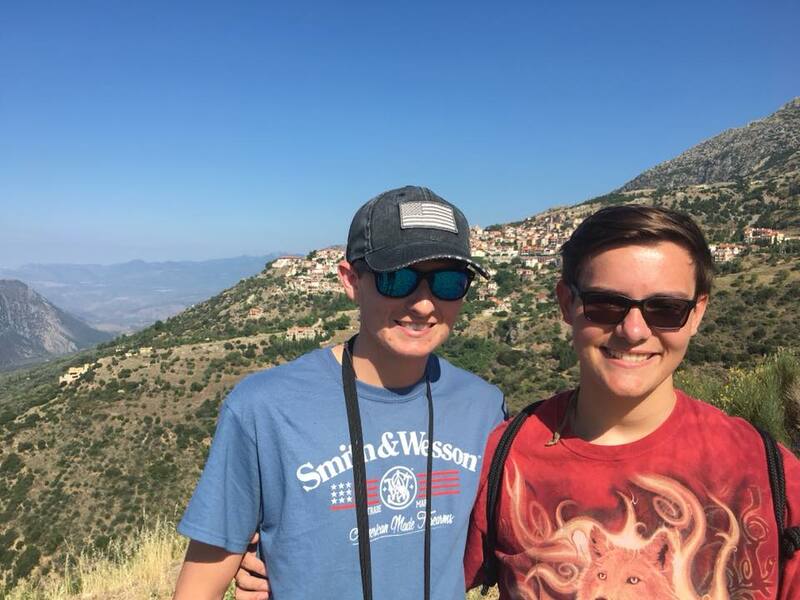 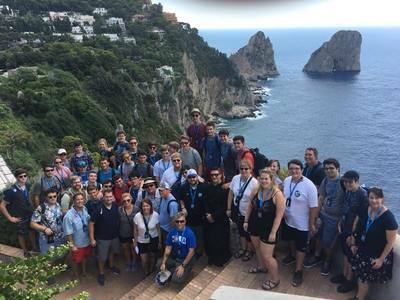 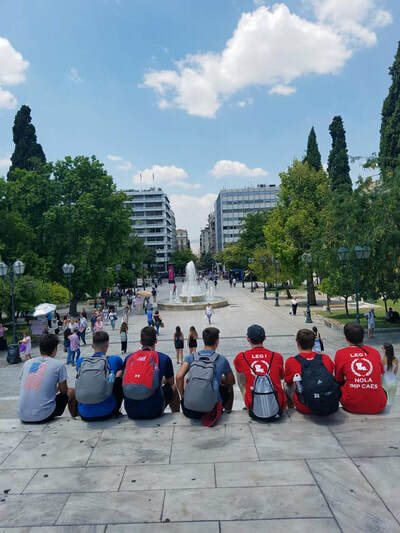 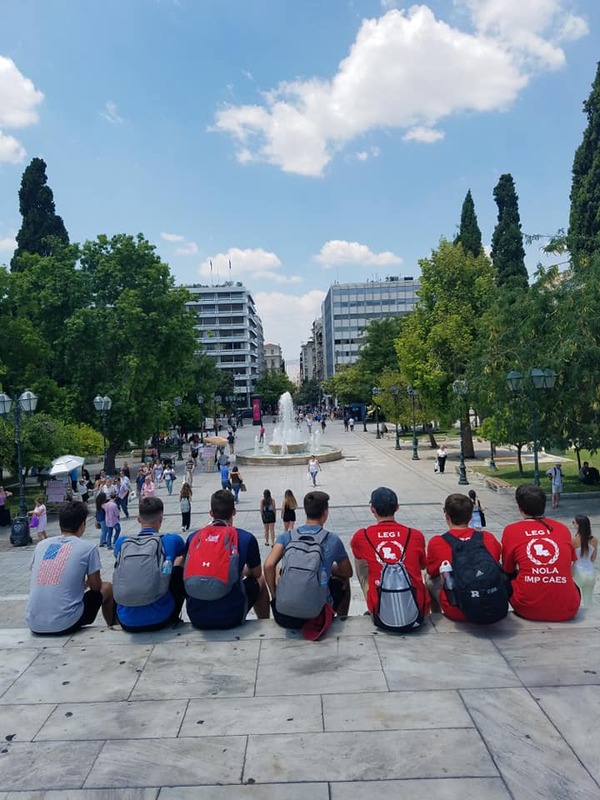 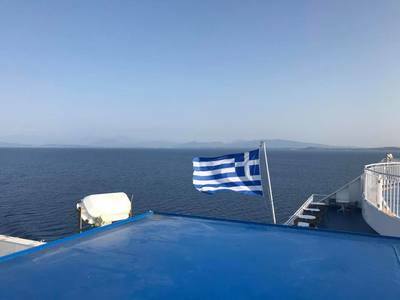 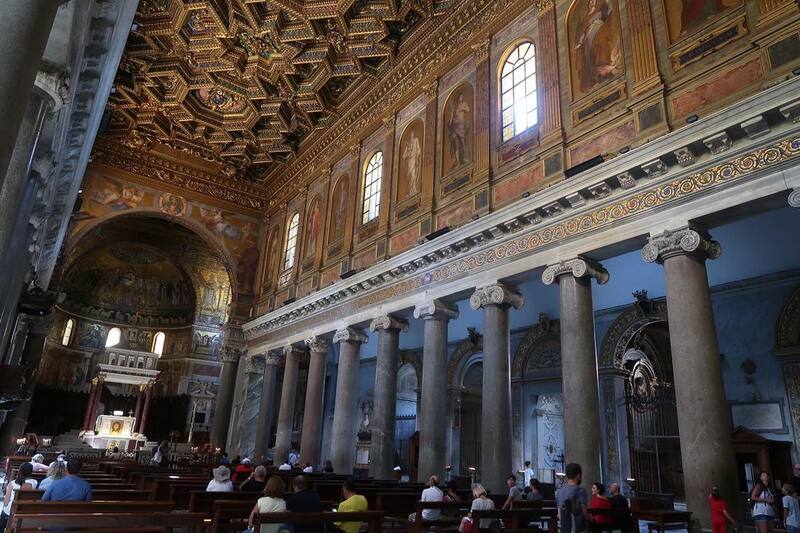 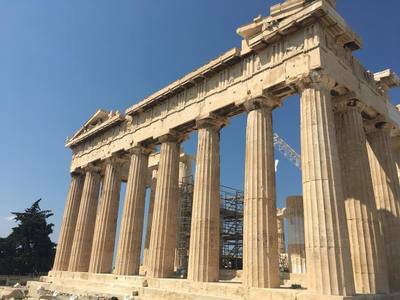 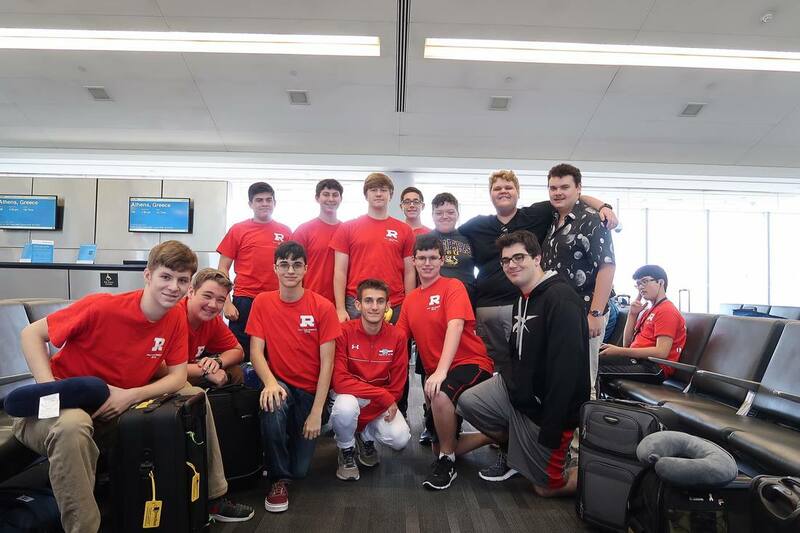 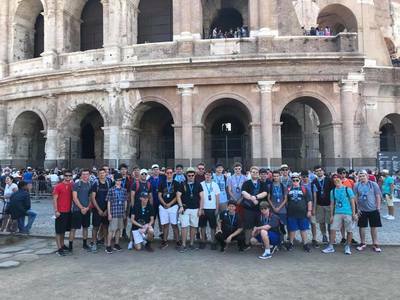 ​The Raiders recently completed a 10-day journey to Italy and Greece to discover the connections between the ancient Mediterranean and their own culture. 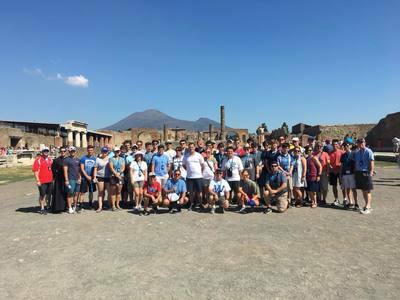 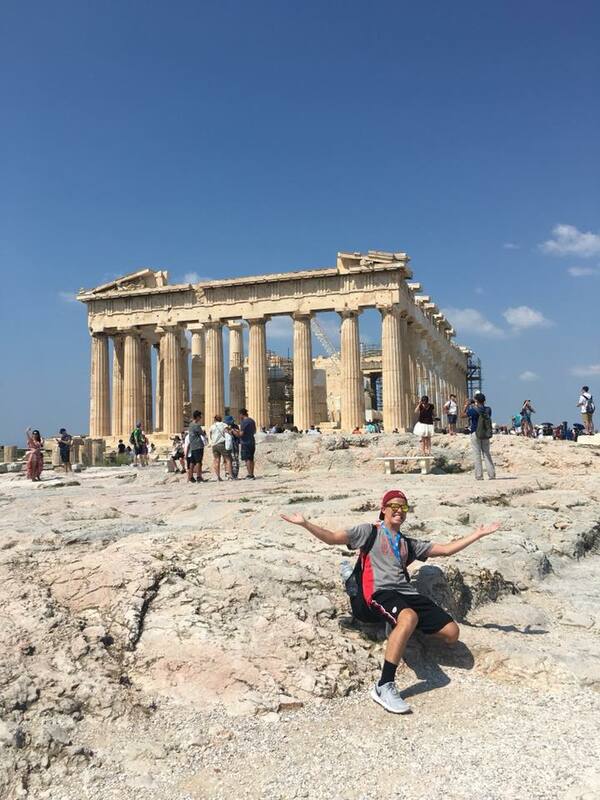 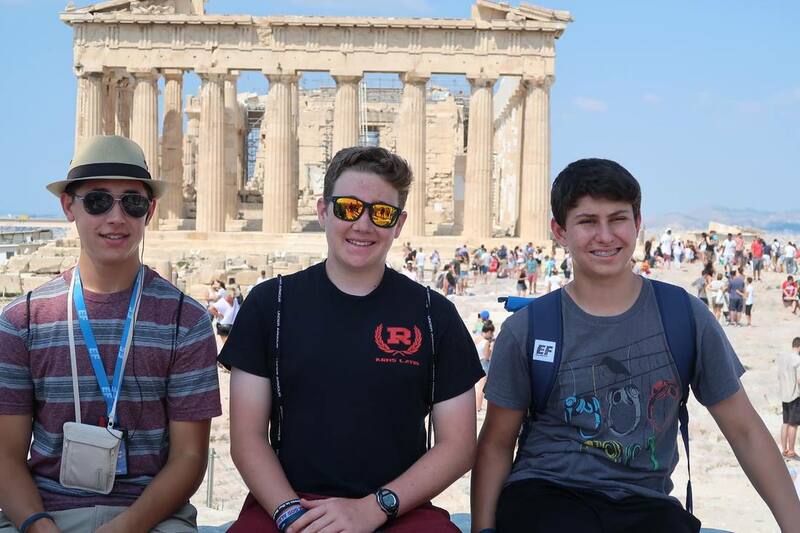 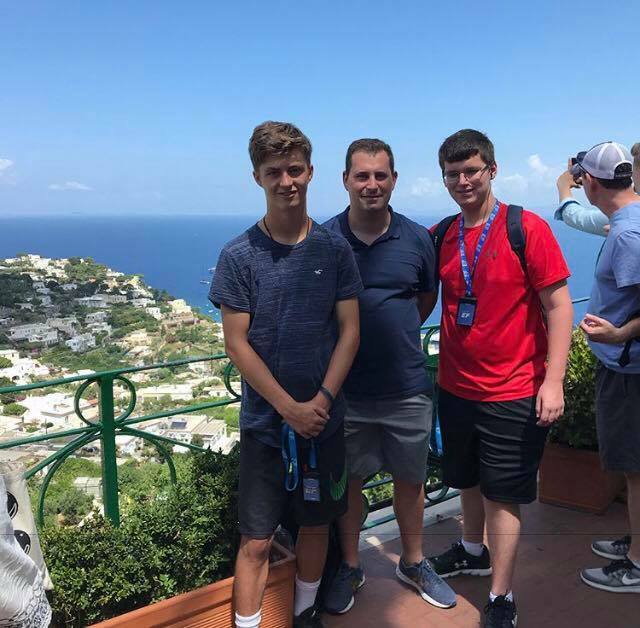 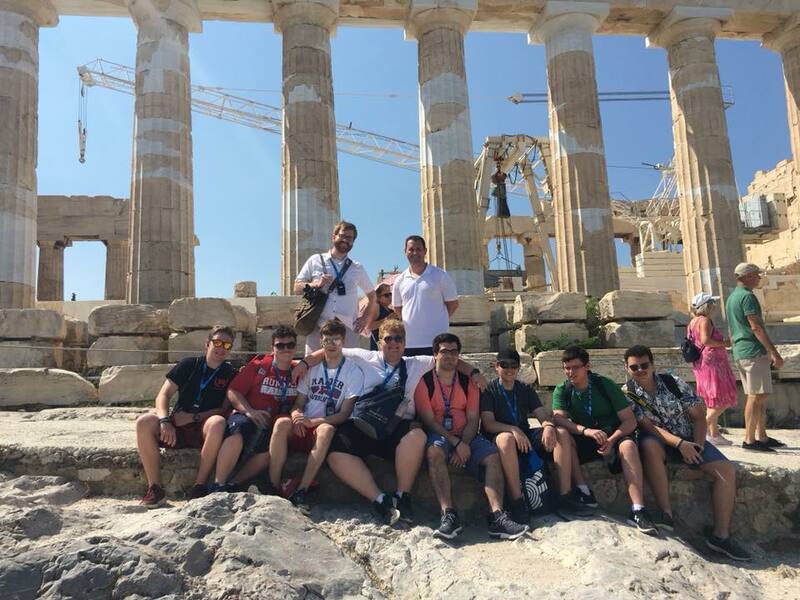 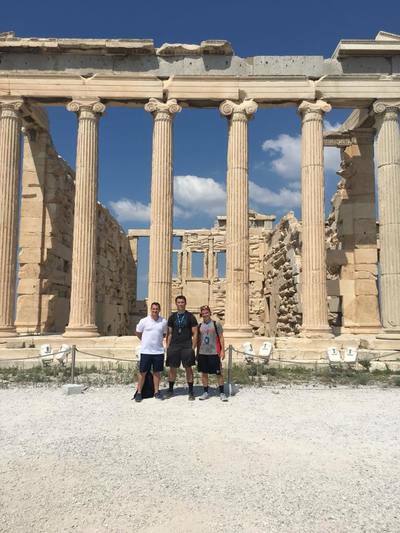 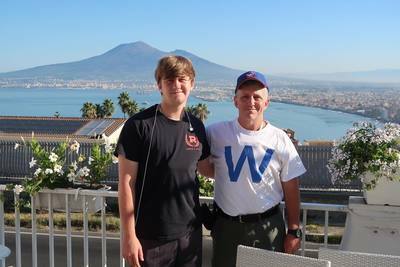 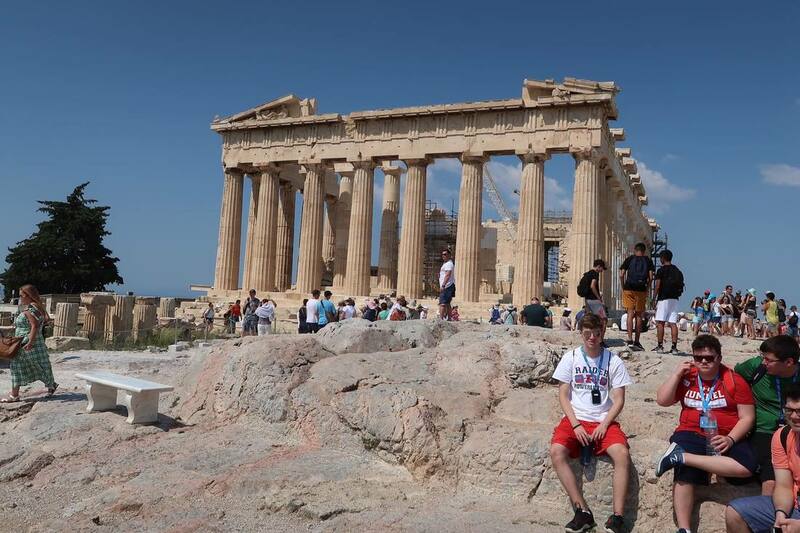 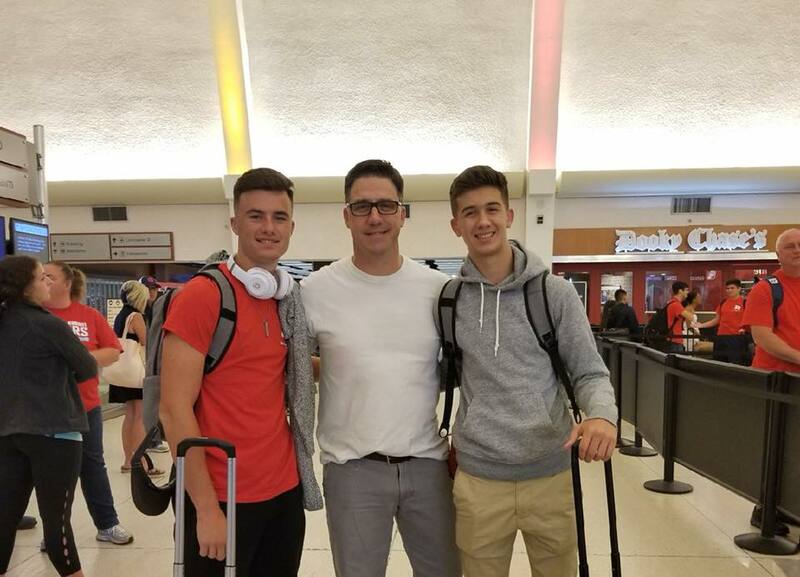 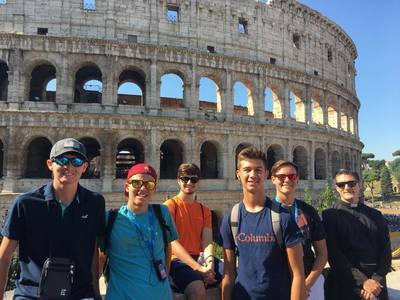 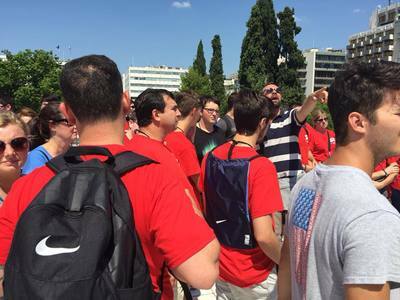 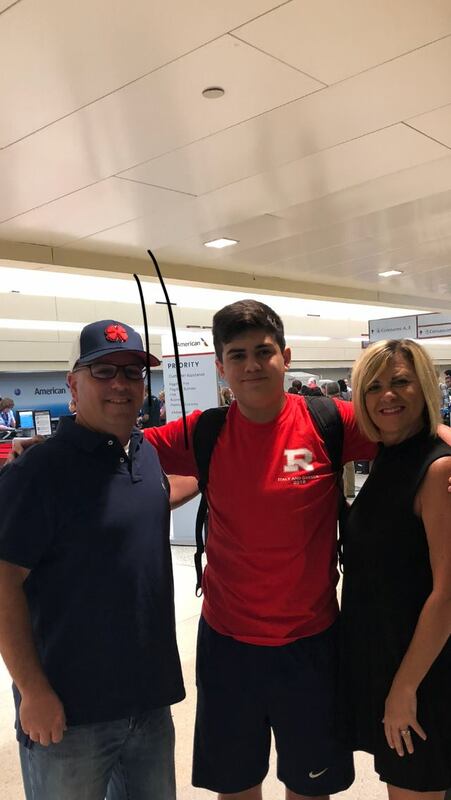 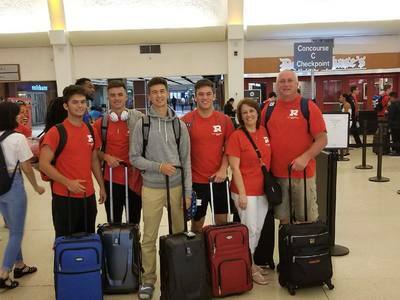 Led by Mr. LeBoeuf, a group of 50 Rummel students and family members explored sites at Athens, Delphi, Bari, Capri, Pompeii, and Rome. 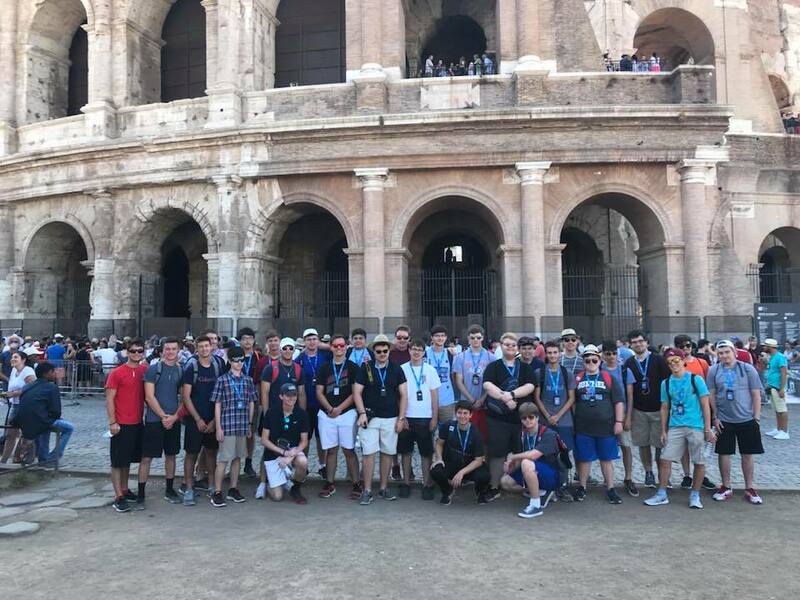 Over the course the trip, our students demonstrated their talents, their humility, and their love of learning- all while creating memories that will last a lifetime. 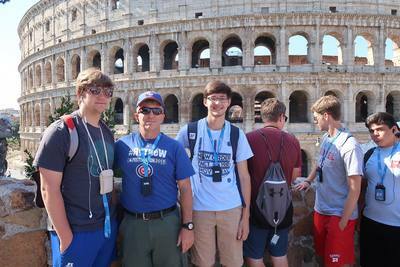 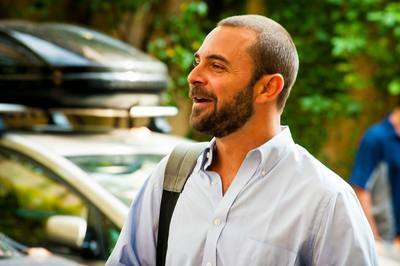 -Sophomore Tristan Boudreau conversing with locals FLUENTLY in Italian. -Junior Noah Vicknair performing an impromptu concert during lunch at Pompeii with a local musician’s guitar. 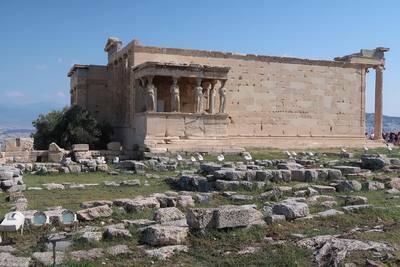 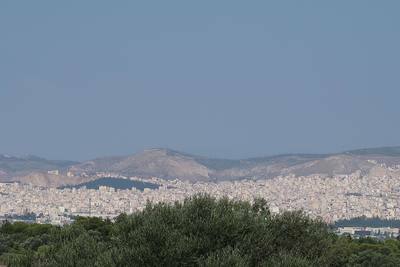 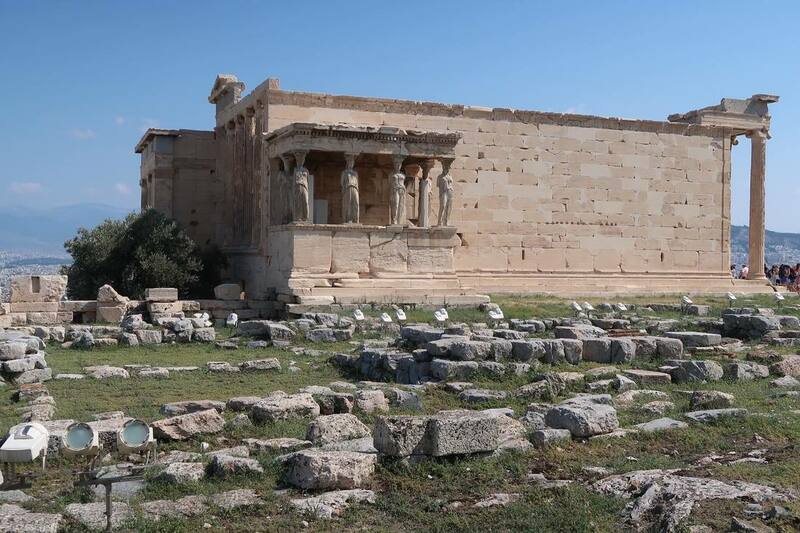 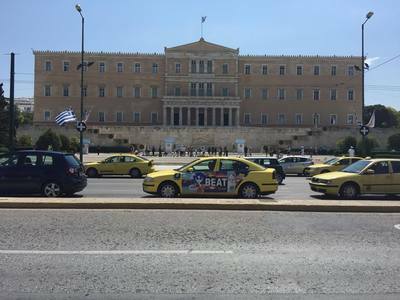 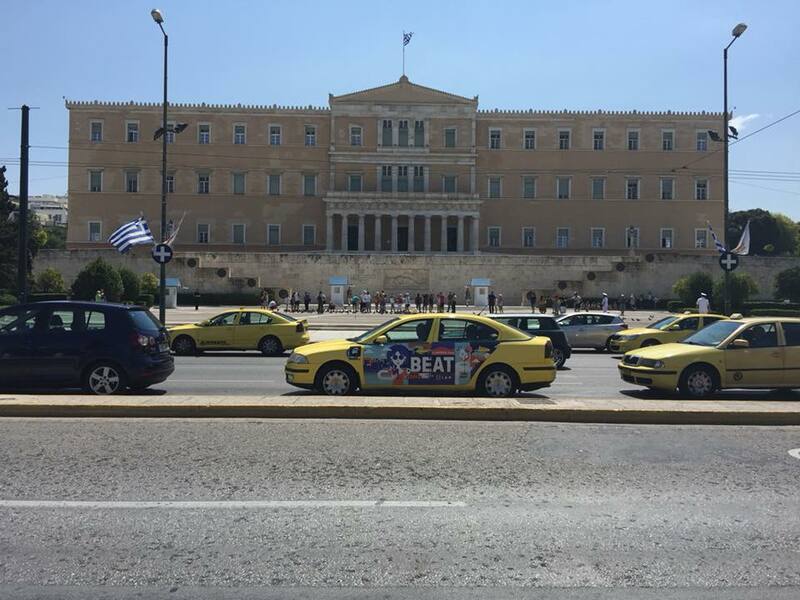 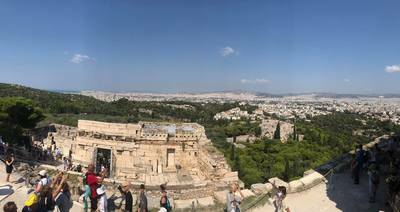 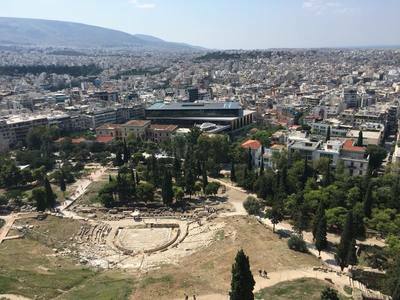 -Mr. LeBoeuf reciting Pericles’ Funeral Oration on top of the Acropolis. 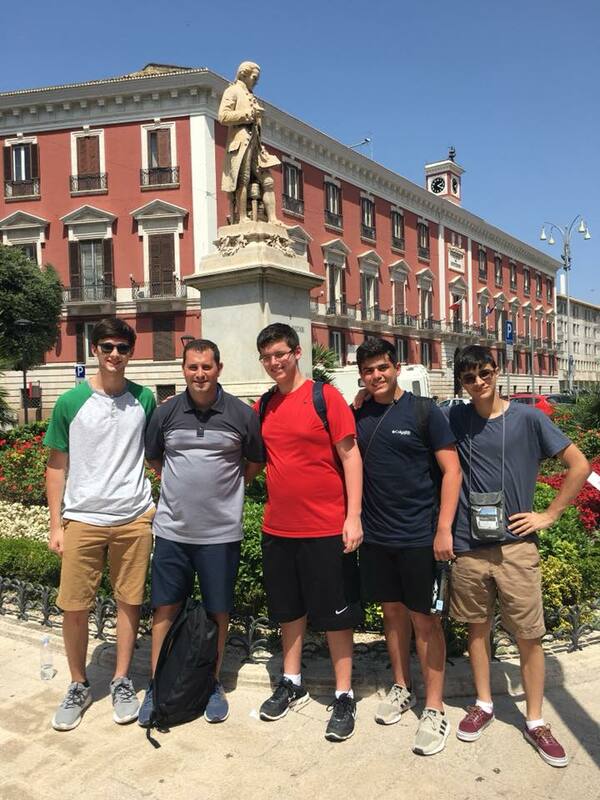 -Learning to make authentic Italian pastas and sauces that were judged by our instructor chefs. 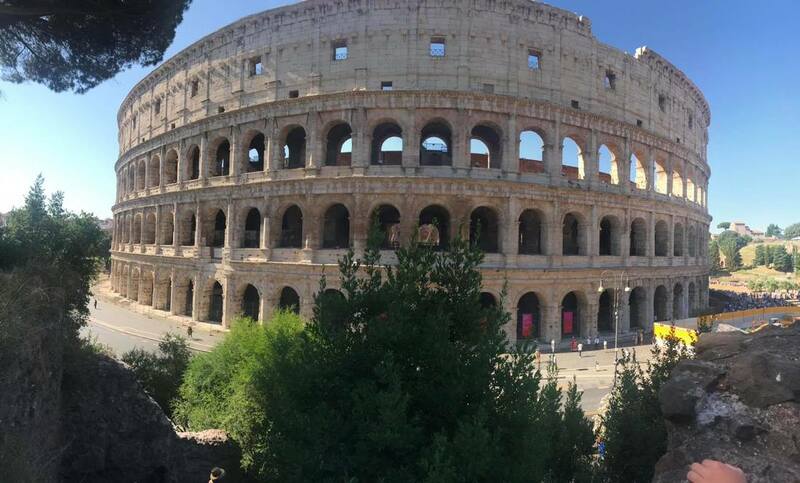 -The Raiders’ “friendly” gladiatorial bouts in Rome. 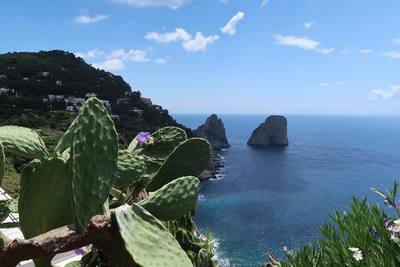 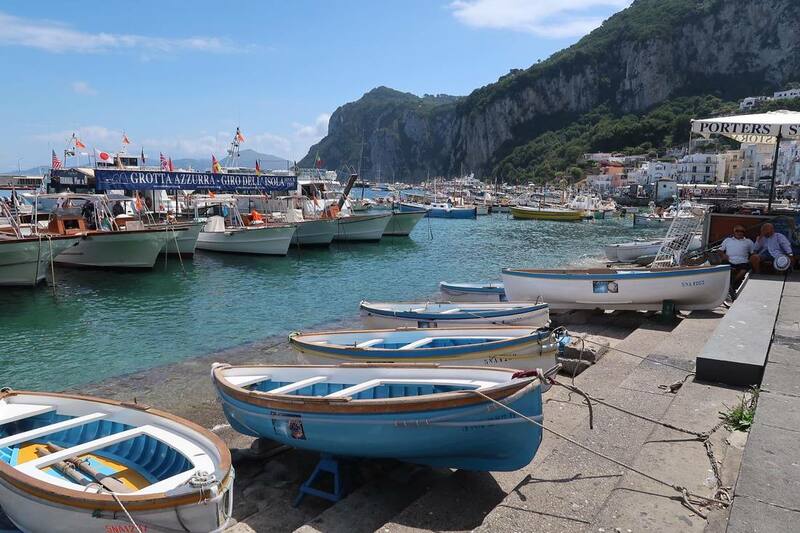 -Swimming in the Mediterranean waters at the island of Capri. 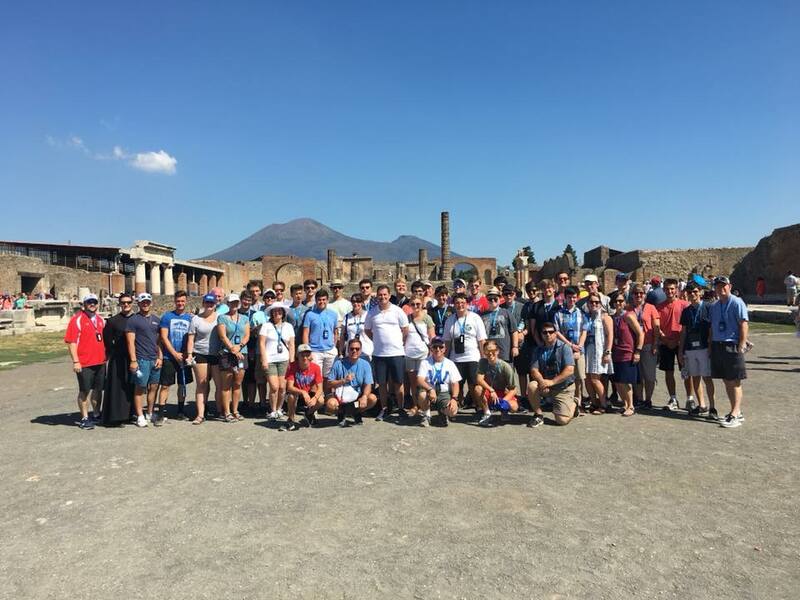 -The Vatican, the Pantheon, the ruins of Pompeii, views of Mt. 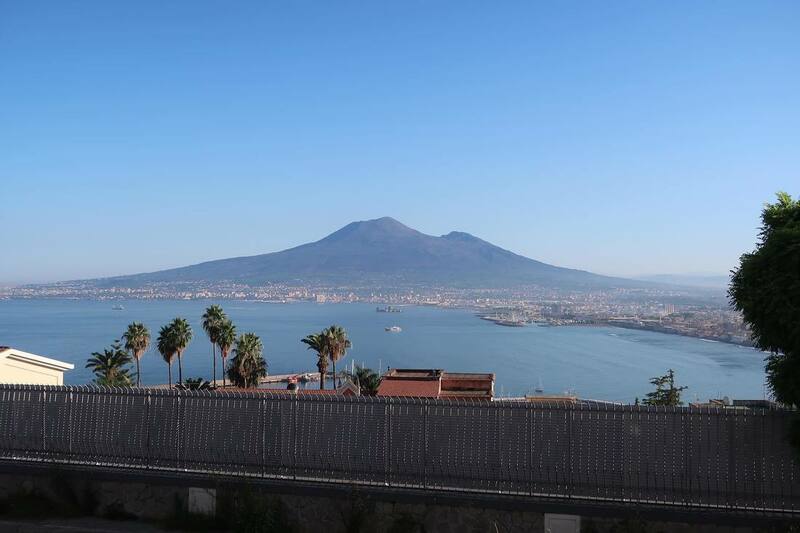 Vesuvius and the Bay of Naples from our hotel, and too many other things.